In truth the arguments are much more nuanced than that, with diesel still having a huge role to play both for private individuals to lease and for fleets. So how did we get there with this questioning of diesel's place as a serious fuel choice for cars? Yes, the car makers were caught fiddling the figures (the infamous 'dieselgate'). Yes, the testing regime was too lax. Yes, the Government has a clean air agenda that fingers diesels. Yes, some aspects of the media have hyped this froth up out of all proportion. The whole thing is confusing – and as a result sales of diesels have been a casualty of this confusion. But the fact remains that for many people, choosing a diesel is still the best option. Why? When it comes to getting the most miles out of a tank of fuel diesel is still way ahead. It remains the most efficient engine option in most case. 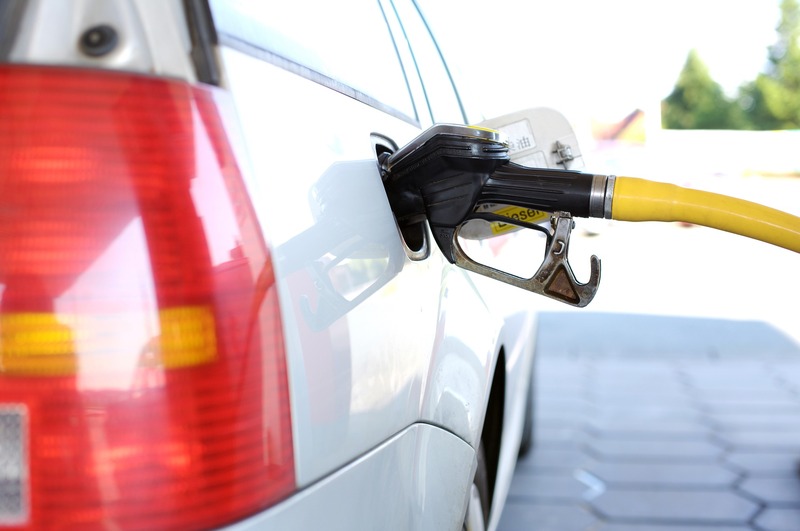 If you regularly clock up high mileages, either for personal or business reasons, then a diesel is still the most sensible choice for fuel consumption. In the same way that a zippy little city car makes sense in the city, diesel makes sense on the motorway away from any clean air issues. Branding all diesels as pollution monsters is also wide of the mark. The current crop of Euro 6 diesel engines are some of the cleanest engines available. The Society of Motor Manufacturers and Traders (SMMT) says in its 'Diesel Facts' that these latest Euro 6 engines feature technology that converts most of the harmful NOx emissions into harmless nitrogen and water before it reaches the exhaust. Emissions regulations are being tightened and new testing procedures have already been implemented that more accurately reflect real world driving conditions. Compare the old NEDC and new WLTP test results and you'll see the exact same car can differ by up to 20%. Same car, same engine, but more accurate testing, and diesels still perform better in terms of CO2 emissions. The number of new diesels being registered continues to fall, and it's no coincidence that at the same time we've seen the first increase in CO2 levels for a decade. More people are opting for petrol engines, swayed by anti-diesel sentiment, which has impacted on CO2. Diesel engines are 20% better on CO2 than their petrol equivalents. Likewise electric and hybrid vehicles are seeing a huge increase in popularity, but there are still concerns over range and charging infrastructure, especially for long distance drivers. It's not that any of the options are inherently better or worse, it's more a case of balancing the pros and cons depending on circumstance and requirements. So if you driver fewer than 15,000 miles a year, then diesel is unlikely to be the correct choice for you. However, if your annual mileage is in excess of 15,000 then diesel is a real option to which you should give serious consideration. It's important to chose the right car for you and your requirements; not one that has been swayed by misinformed public opinion. Click here to take a look at some of our current offers on diesel vehicles!